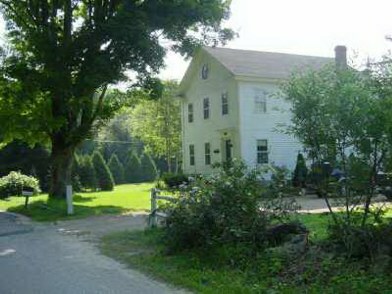 Beltane Farm makes a variety of artisanal, farmstead goat milk cheese on their farm in Lebanon, Connecticut. Although their award winning Fresh Chevre is their most popular cheese, they also make a number of fine French style ripened cheeses as well as Feta. Their Oberhasli and La Mancha goats are milked twice daily and provide the milk for their cheese. All of their cheeses are made from pasteurized goat milk from their hormone- free goats that are raised on local hay and grass. The goats do not receive prophylactic antibiotics and their cheeses contain no animal rennet. 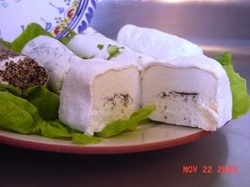 During the spring and the fall, they have Cheese Tastings right at the farm. The cheese tastings provide an opportunity to sample their seasonal selections and to meet the goats, cheese makers, and Nestor the donkey as well as other members of the Beltane farm family.